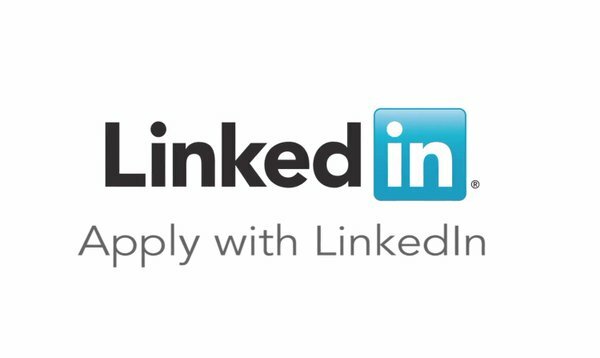 Now, LinkedIn has launched a new Linkedin job application tool which is known as “Apply with LinkedIn”. Its great job seekers in order to apply for open positions by sending their LinkedIn profiles to the many companies. It allows employers to add a button to online job listings so that people may click on this button and send their LinkedIn profile to the employer. Candidates will get an opportunity to show their skills with a cover letter. The profile of LinkedIn may provide you valuable information that you could not get from a resume, thus you may make the great hiring decisions. Moreover, candidates may get an easy method to apply using their professional LinkedIn profile. Make it simple for applicants to apply to your organization’s jobs. What does it mean for applicants? As we all know that the Linkedin profile of candidate would matter more. If applicants are looking for jobs, it is another reason that updated Linkedin profile is important. It can enhance the process of getting the best job. If people may fill out their Linkedin and then utilize that profile around the internet, they will not have to fill out long job application forms every time. What could Apply With LinkedIn button mean in the future? Today, the Linkedin apply button is an easy way of transferring text fields. Although, the great part of this amazing button is the social graph. It may become an actual standard process for the internet.